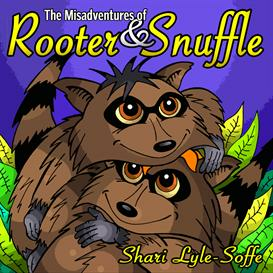 The Misadventures of Rooter and Snuffle is a sweet book about two mischievous raccoons. 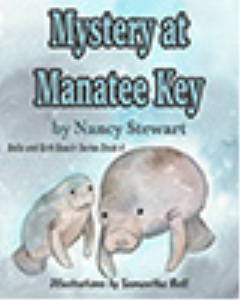 These two characters don't mean to get into trouble, yet trouble seems to find them. 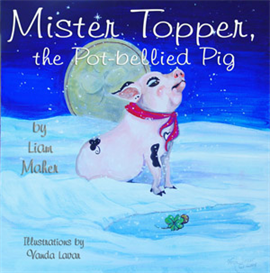 Each short chapter gives the reader a chuckle as Rooter and Snuffle learn some important life lessons. Kevin Collier, illustrator, has captured the raccoon's personalities well. 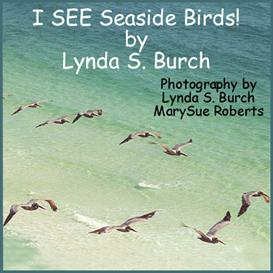 Their comical expressions make this story a delight to read. 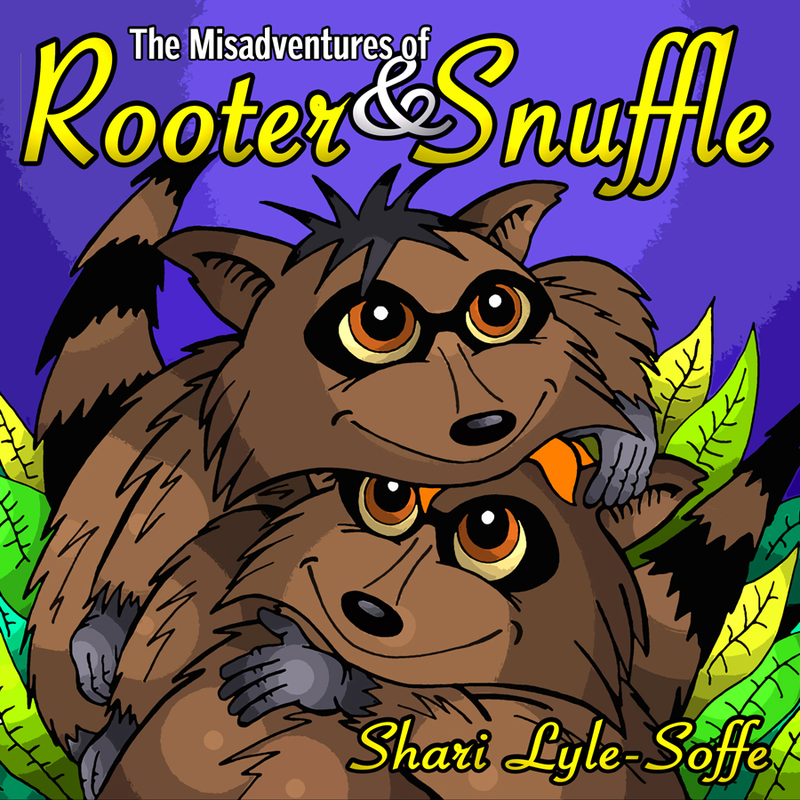 Rooter and Snuffle are two characters children won't forget easily!